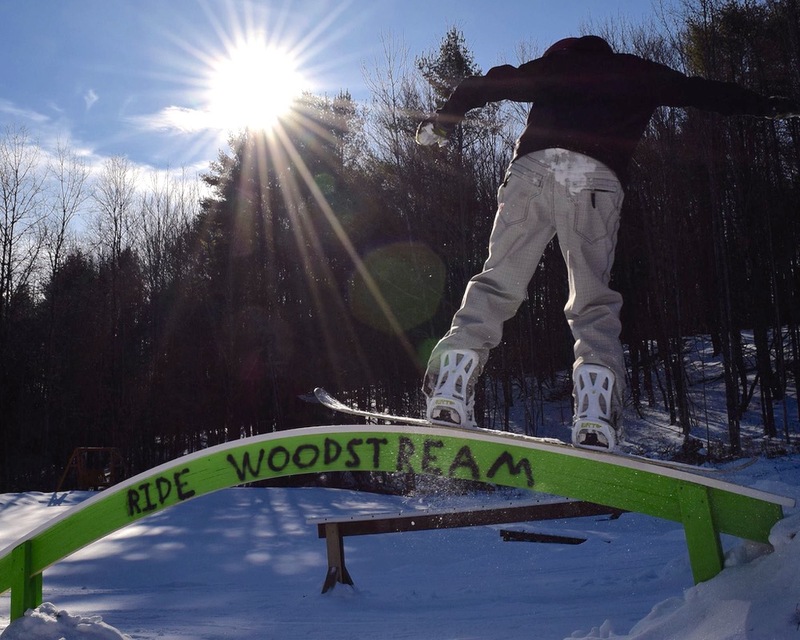 Editor’s Note: Woodstream Ski Area is a private ski area that is the creation of an enterprising young man that we know as Ethan Snow. He’s acted as designer, builder and manager for the facility with the help of a few volunteers. 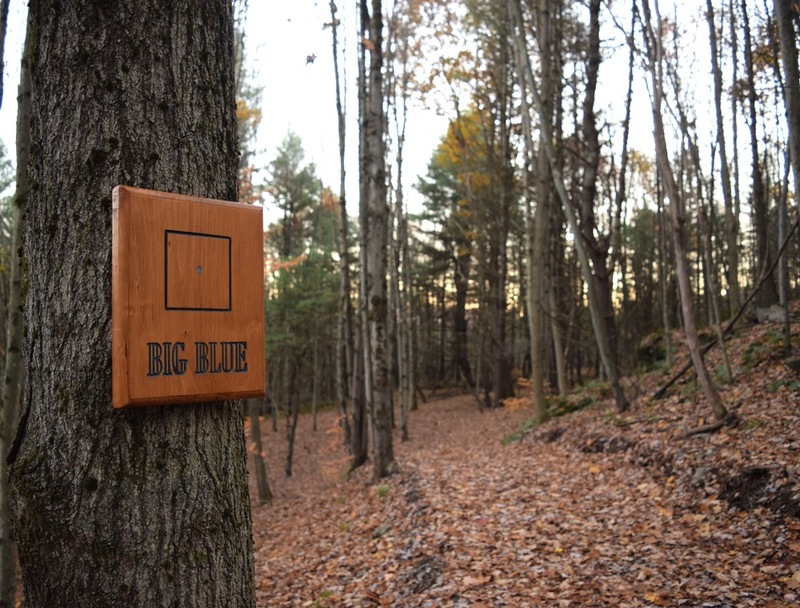 What follows is his offseason infrastructure update for the 170 vert area in Oneonta NY. It’s been a busy off-season for me and Woodstream Ski Area. Between a full time summer job, and recently starting college as a commuting student, it has not been easy creating time for new, and much needed improvements. Still, a lot has happened this past summer and I’m excited. Last season was a major turning point for Woodstream. I’ve been developing this project since 2012, and each year it has expanded and improved a little. Last season, after three years of trial and error with some success, Woodstream took off like never before. We had an excellent season. My family and skiing friends loved Woodstream, and we’ve got a vibe going. But after experiencing lift lines, continued mechanical issues, and a lack of diversity in terrain, it was time for some more improvements. This summer we cleared the left side of the lift which was previously used for glade skiing only. We now have a top-to-bottom intermediate slope which wanders through the the woods. The top section is relatively flat and narrow, but before long, it opens up, and drops almost 200 vertical feet. There’s several rabbit trails off the main run for increased diversity as well. Another big upgrade that I’m working on is the rope tow. Woodstream is becoming more popular and we need increased uphill capacity. 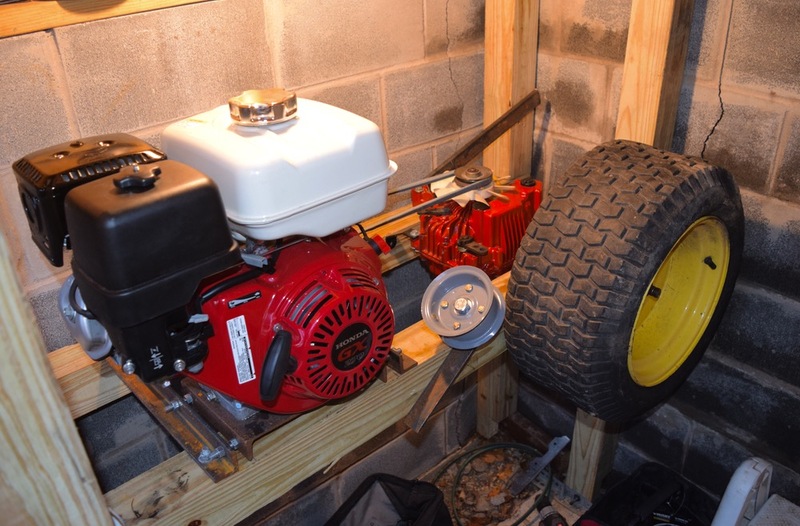 This year I have developed an entirely new drive system which utilizes a bigger, quieter commercial grade engine, and a more robust gearbox for the final drive. The system has yet to be tested, but should be up and running in the next few weeks. It is expected to increase uphill capacity by about 50%. 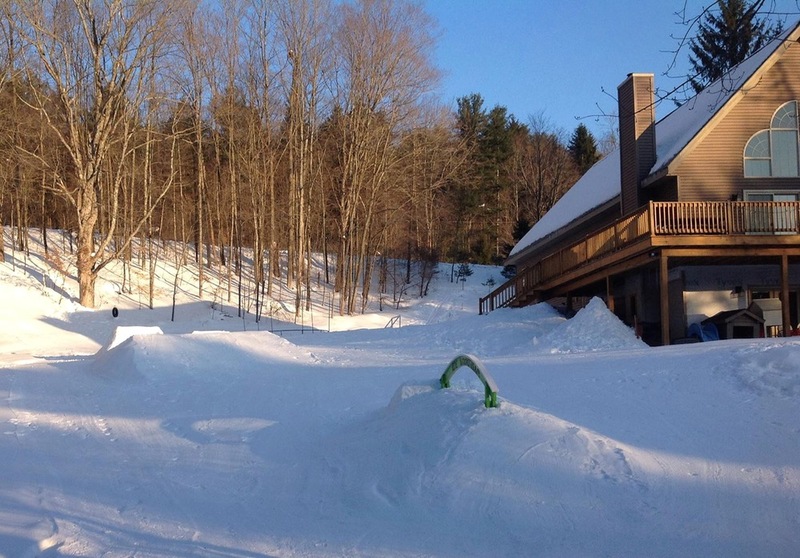 We also have plan for a new terrain park located along the bottom section of the rope tow. It will focus on rail features and will give rail riders a place to hang out. It will eliminate long transition sections back to the park, and park rats won’t be clogging up the upper hill. Snowmaking equipment will remain the same as last year. In response to lower fuel prices and our increased popularity, we plan to blow a lot more snow this year. All this stuff should make for a killer ski season at Woodstream, but it won’t happen if we don’t have Mother Nature on our side. Lets hope El Niño delivers! I couldn’t be more excited. Great stuff, Ethan…. looking forward to a TR sometime this winter! Looking good! Wondering where exactly this is located? This is awesome! Would love to visit this winter!! Hi skiwnw, if you read the editors note, it mentions that we are located in Oneonta NY. And Adam, thank you for your support! I definitely hope to open a ski center such as Bobcat someday. It’s my passion. I hope to start out working in a management position at a ski resort as well when I am done with college.. I will be sure to keep up the great work! Great update. You’re living the dream Ethan. Keep it up.